The Council also declared the cut-off marks for the first round of UG and JRF/SRF allotment. ICAR declared the first allotment result for UG and JRF/SRF courses for the All India Entrance Examination for Admission (AIEEA) 2018 result today, September 15th, at 5 pm. All candidates who have been featured in the Indian Council for Agricultural Research (ICAR) AIEEA 2018 merit list can check if their name is featured on the first allotment result at icarexam.net. 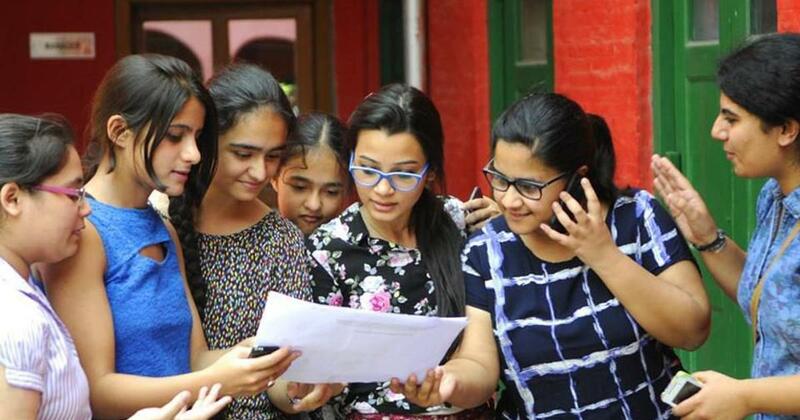 ICAR also released the first cut-off marks for the undergraduate courses and AICE JRF/SRF. ICAR had declared the AIEEA 2018 result on September 8th and the counselling registration was done from September 10th to September 13th. ICAR will conduct two rounds of allotment and admission process this year. 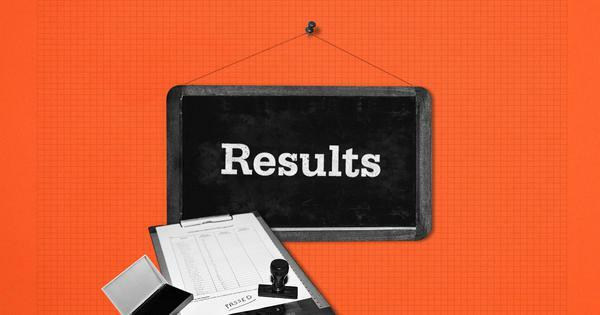 Candidates featured in the first allotment result will need to report to the university on or before September 20th. The second allotment result will be declared on September 23rd and the last date to report for the second counselling round is September 28th. Log in to the ICAR AIEEA 2018 official website. Click on the Applicant Login button. The allotment letter, if issued, will be displayed on the page which needs to be downloaded for admission purpose. Candidates can check the first allotment cut-off at the home of the website or direct link for the UG and JRF/SRF here. ICAR will be conducting the AIEEA 2018 exam for flood-affected Kerala students tomorrow, September 16th at two centres in the state, Kozhikode and Thiruvananthapuram. ICAR had conducted the AIEEA 2018 exam in June initially which was cancelled due to unknown reasons. The exam was conducted again on August 18th and 19th and the result was declared on September 8th.